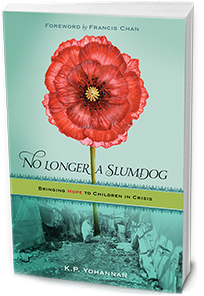 Get No Longer a Slumdog — Free! Let God stir your heart for some who are truly in need—thousands of children living in slum conditions in Asia. In this book, real children share their real stories of need and how our loving God intervened to redeem them with His love. as you read how God is powerfully moving in hearts right now.